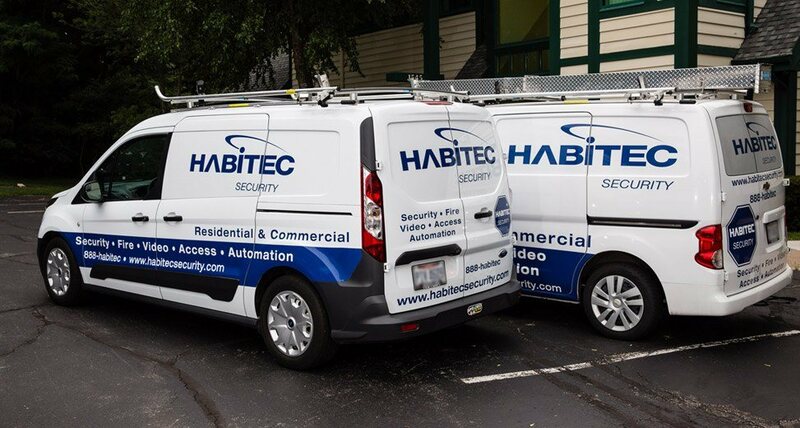 Choose the preferred security company in Michigan – Habitec Security. We are a family-owned business, and we understand the importance of protecting what you treasure most. 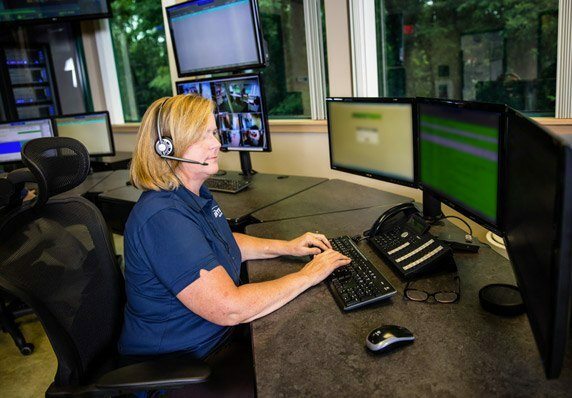 Since 1972, homeowners in Northern MI have chosen the company with the most dependable and affordable home security systems available – Habitec Security. 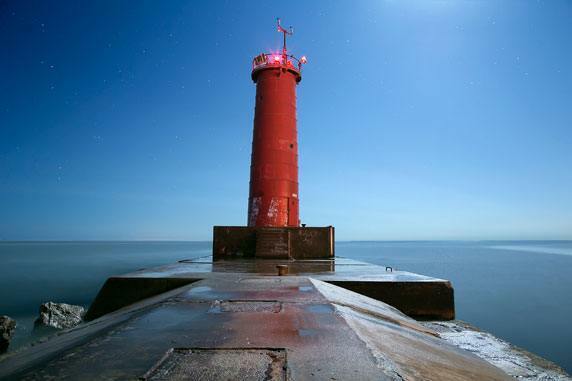 A region with spectacular Lake Michigan shoreline views, lush hardwood forests, and vibrant downtown areas, it’s no surprise why so many people and businesses choose to call this area home. 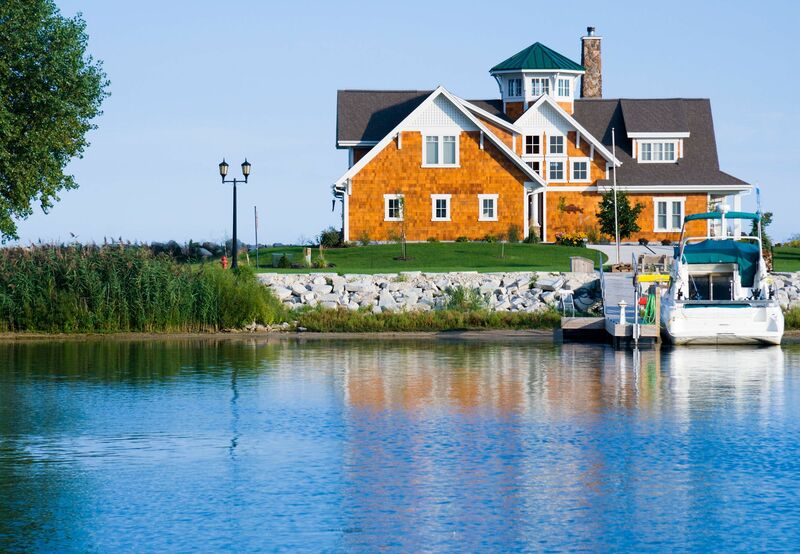 From east to Boyne City, south to Traverse City and north to Petoskey and Harbor Springs, we serve Northern MI communities. We love this area, and we’re proud to keep residents, their homes and businesses, and their possessions safe and secure. Ready to secure your home? For a free evaluation call 231-582-5660 or Schedule Today! We have been customers of Habitec for over 10 years. 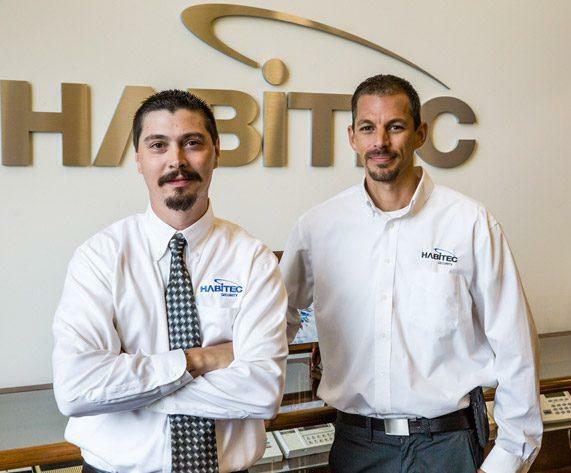 The top notch customer service and support that we have received over the years from Pam and Donald have made it an easy decision for us to also use Habitec for monitoring our new facility that is currently under construction. If you are looking to protect your property, give them a call. Habitec video surveillance systems are simple to use and completely customizable. From a basic video surveillance camera or a more comprehensive home security system, our consultants will work with you to find the right solution. It’s a cold, hard fact: When your home temperature falls, your pipes can freeze. Habitec temperature sensors alert you immediately when a temperature drops too low, so you can avoid disaster. Whether it’s a leak, flood, or just high humidity, water damage can be costly Let Habitec watch over your home. With 24/7 environmental monitoring, you can count on a fast response at any time of the day or night.